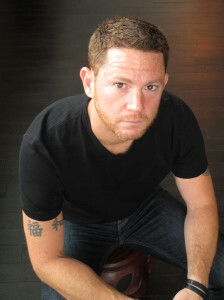 Ethan Reid received his BA in English with Writing Emphasis from the University of Washington and his MFA from the University of Southern California’s MPW Program, where he studied under author S.L. Stebel, Oscar-nominated screenwriter Sy Gomberg, and Oscar-winning screenwriter Frank Tarloff. Ethan is a member of the Horror Writers Association, the International Thriller Writers and the Pacific Northwest Writers Association. Ethan currently lives in Seattle. For inquires, please contact Barbara Poelle at the Irene Goodman Literary Agency.